This past summer we’ve been quite busy test driving and reviewing the all-new BMW M4 Coupe. 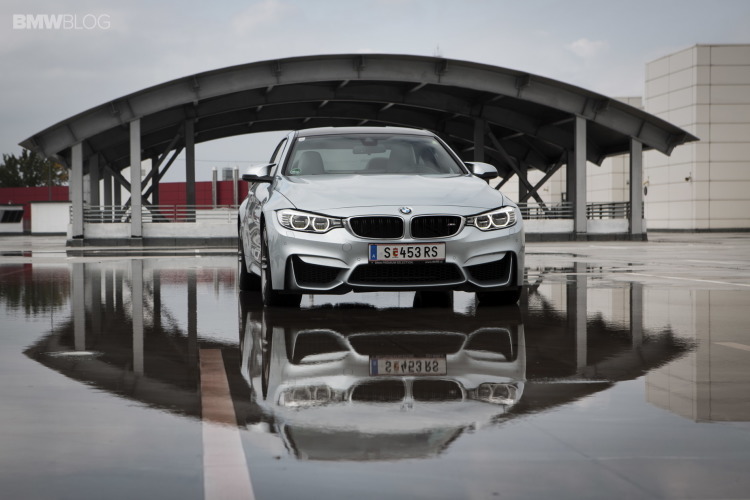 First, we went to Portugal to try out, on the track and road, the F82 M4. Shortly after, we headed back to the U.S. and to the beautiful Road America race track in Wisconsin where our own Andrew Murphy put the M4 through its paces. But the adventure hasn’t stopped there. We packed again and hoped onto a flight to Frankfurt, Germany where an Austin Yellow BMW M4 Coupe was waiting to drive us to the famous Nurburgring race track. Another day filled with fun through the back roads leading to Nurburg. Even though the Austin Yellow is a striking paint, a change of scenery and colors was in order. 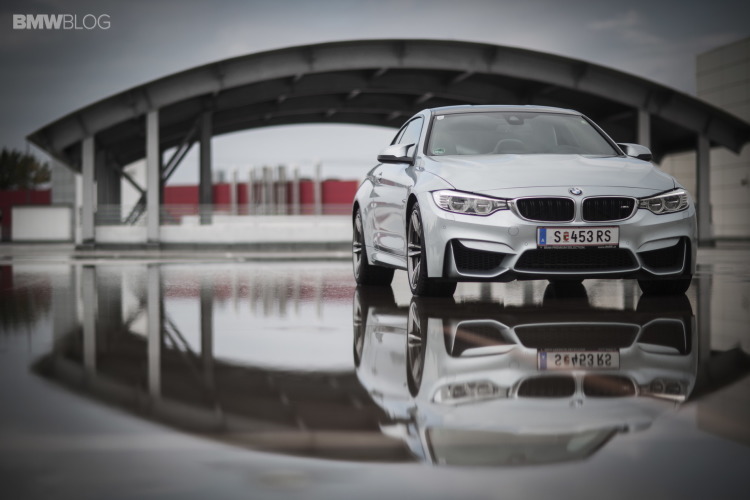 Boarding yet another plane and crossed the ocean back to Europe to this time do a photoshoot with a BMW M4 Coupe in Silverstone II Metallic. So why was the paint so important for us to dedicate an entire photoshoot to it? At a recent auto show we had the privilege to hold long and meaningful conversation with Florian Nissl, BMW M3/M4 Exterior Designer, and Domagoj Dukec, BMW’s Head of Exterior Design, and among many topics one caught our attention: what is the best color for the new M4? 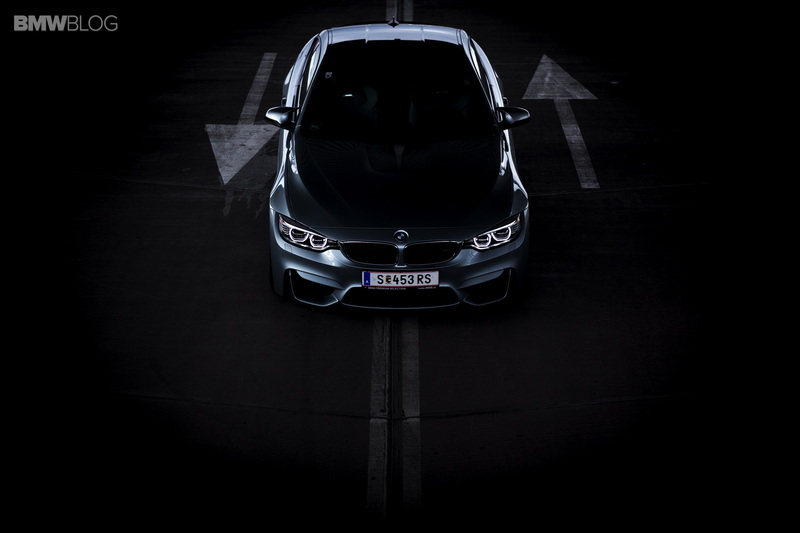 When questioned about the paint job that best shows the lines and design of the new M4 Coupe, both Nissl and Dukec agreed that the Silverstone II Metallic outlines the remarkable sculpture of the M4. 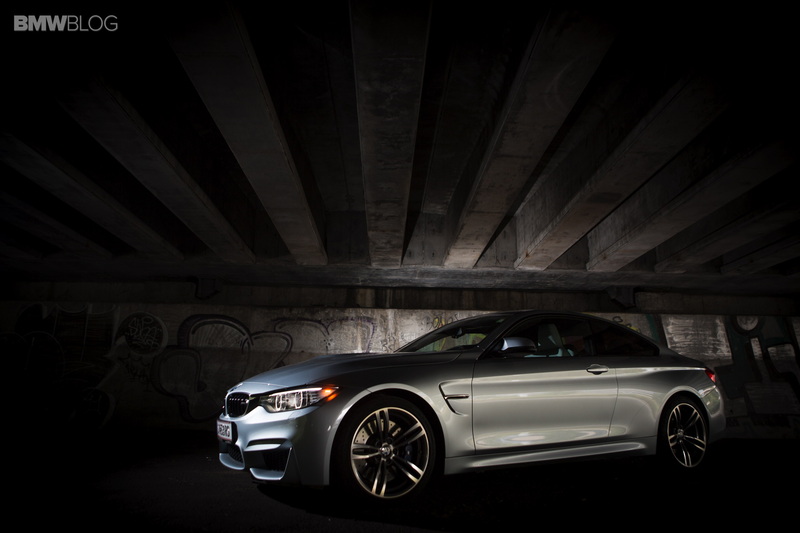 From the character line running from the rear to the front creating shadows and 3D views, to the dynamic lines across the hood, the M4’s design is best represented through the unique silver paint job. With that in mind, we stepped away from the typical race track photoshoot or with beautiful scenery around us, and navigated towards a more industrial, raw environment that best suits the character of the car. The result? A stunning photoshoot executed by the folks over at Photoliu.